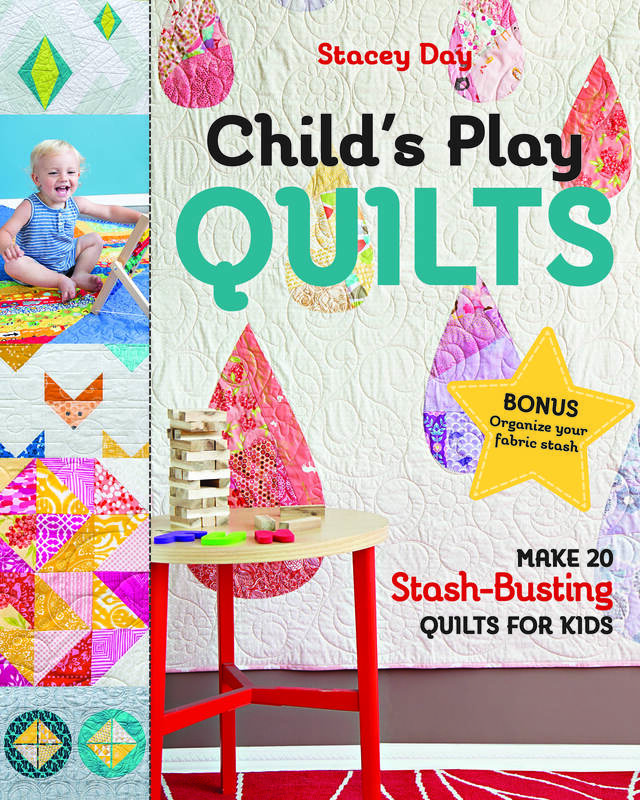 Welcome to the official launch and the kickoff of the online book tour for my brand new book, Child’s Play Quilts! It has been quite a journey from rough sketches to finished book. 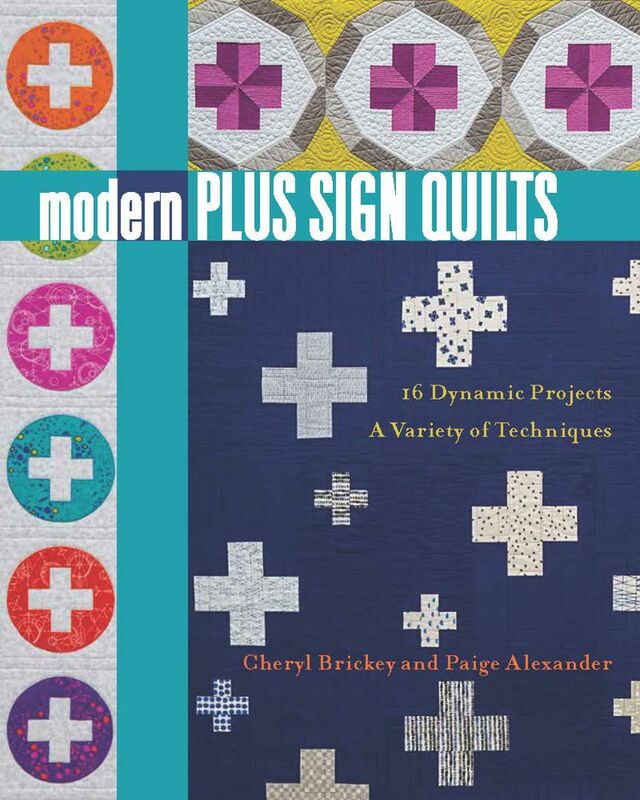 40 quilts, 20 patterns, 2 years, 1 new baby, and countless hours later, I finally have a hard copy in my hands. I will fully admit to shedding tears of joy. It has been a surreal experience up until this point. 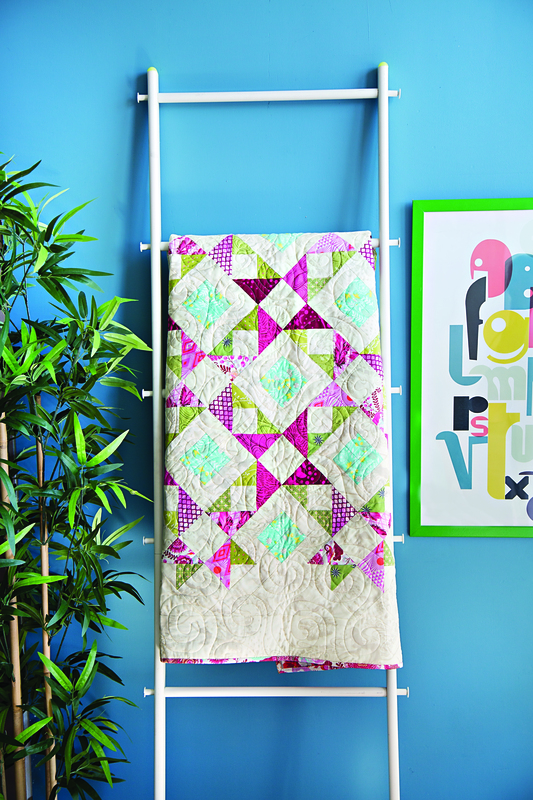 I love the finished result and I know you will too! 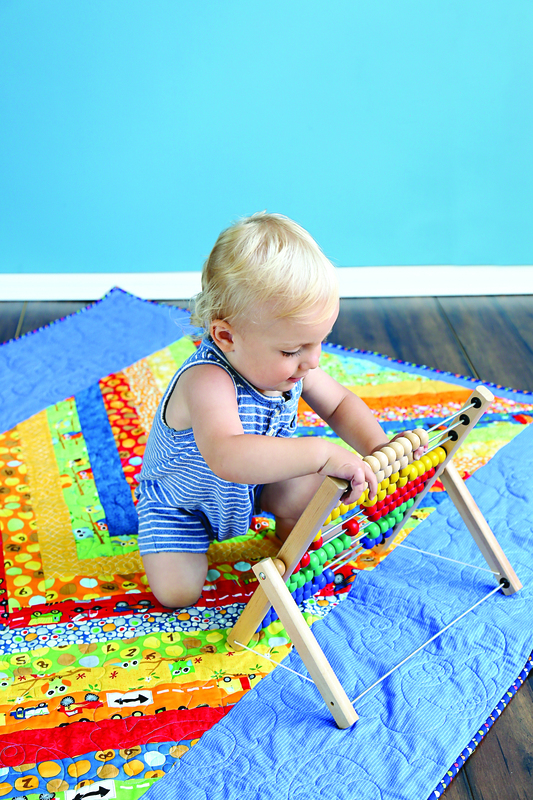 Every little bit, from the fabric choices to the designs, the batting to the quilting and binding, every element has been carefully curated with children in mind. 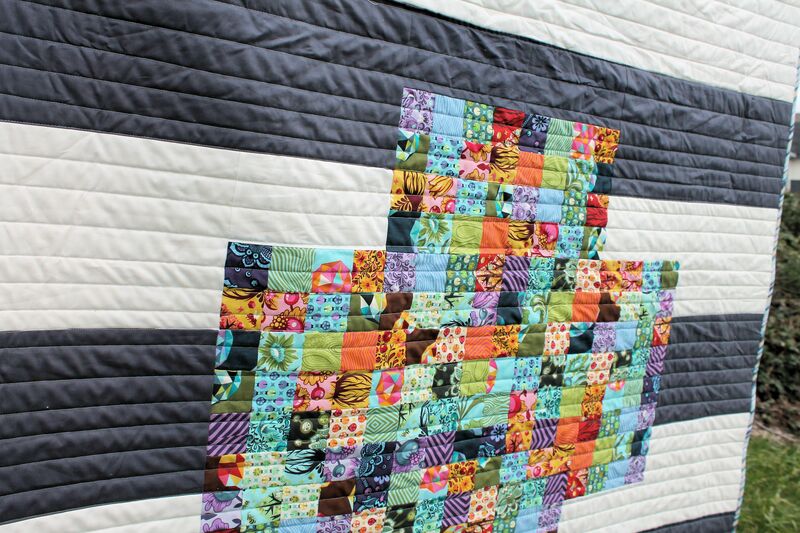 I wanted my quilts to be fun, friendly, and colorful! 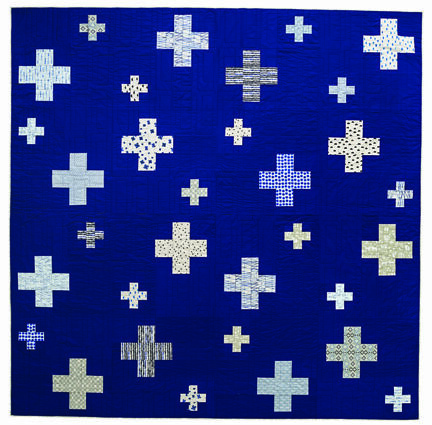 There are 20 patterns, split between pieced and applique. 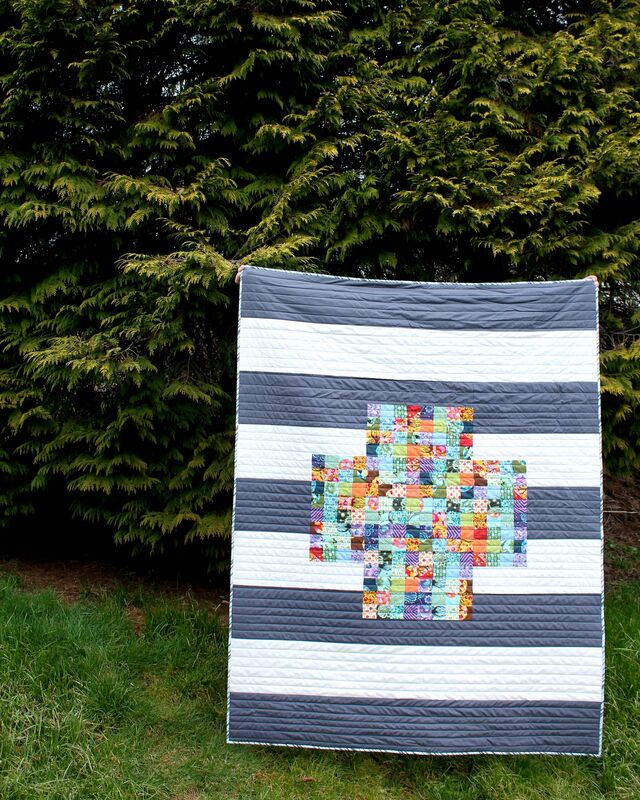 I have also included a large section of sorting and organizing your scraps and stash, making it quick and easy to pull fabrics and to create a balanced collection of print and color. The color section is direct and gives my formula for successful fabric pulls. 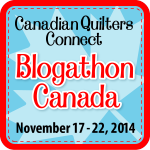 A huge thank you to Anne Sullivan of @play-crafts who took some wonderful photos to illustrate that chapter. 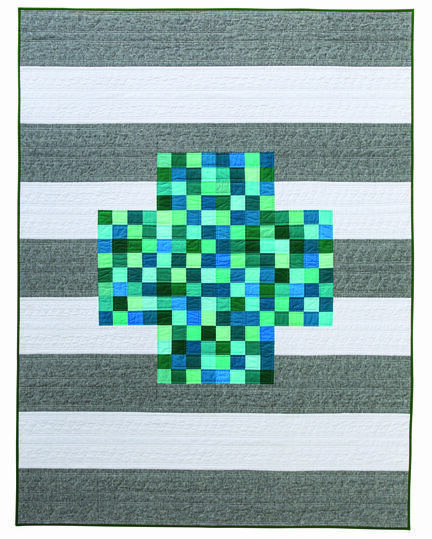 The next two weeks are going to be filled with fun and photos of quilts from the book, made by a wonderful group of people whom I have come to know over the years I have been quilting. 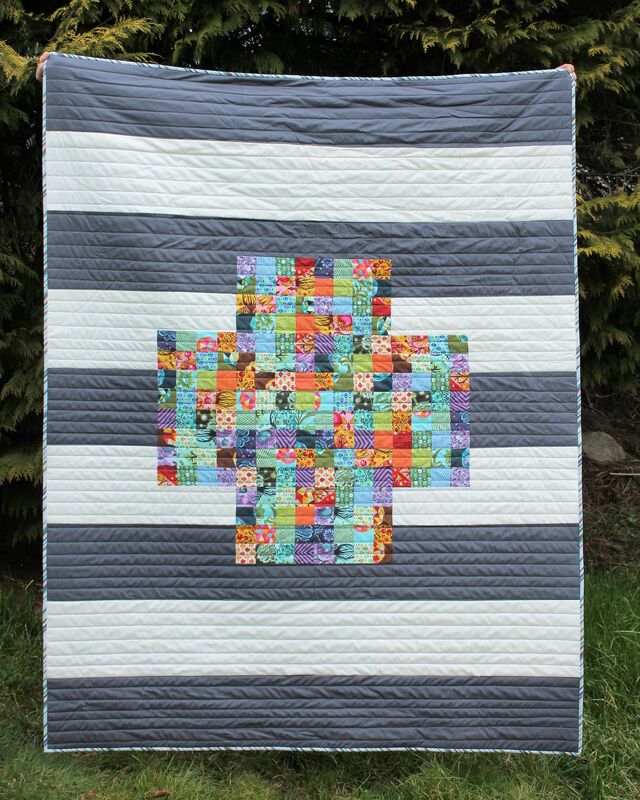 Each individual volunteered to feature a quilt, and many have made their own versions. Each has been amazing and I can’t wait for you all to see them. I am also giving away two signed copies of my book, one here on the blog and one on Instagram. Make sure to follow along each day to enter! Here is the schedule of participants. They are a truly talented group of people, so you won’t want to miss out. Click a name to visit their website or Instagram feed on their day, and be sure to come back and leave me a comment. You can leave one comment each day, and each is an entry to win a book. Of course, if you simply cannot wait to win a book, I also have signed copied available in my Etsy shop, which you can find by clicking here. Thank you all so much for your support over the years. I am truly grateful for each and every one of you, more than words could possibly ever express. This has been an incredible journey to make it here.